Only 250 metres from the sandy beach along the Mediterranean shores, New Sound Hotel features an outdoor pool, free Wi-Fi access in public areas and a 24-hour front desk service. 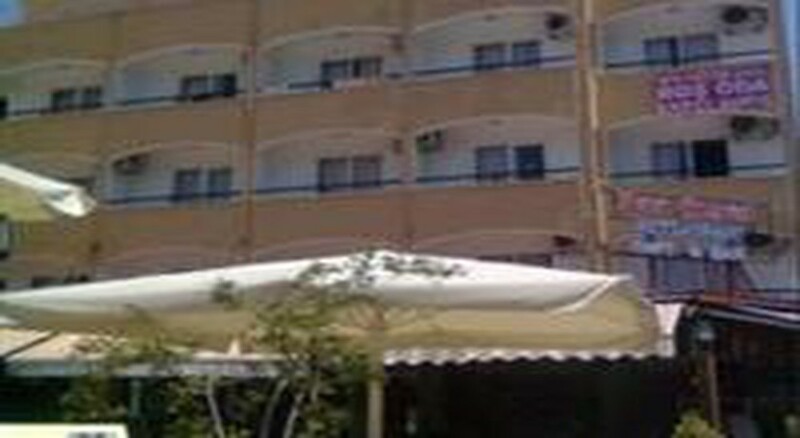 Modestly decorated rooms include a balcony and a private bathroom with a shower and a toilet. The hotel serves à la carte menu options and appetizers. Pool bar is ideal for alcoholic and non-alcoholic beverages. Local restaurants, cafes and bars are within a walking distance. Guests can play a game of billiards or simply soak up the sun on the sun loungers around the pool area. Laundry service, concierge service and luggage storage are available. 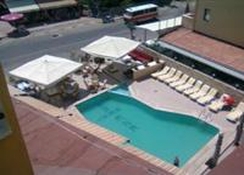 Dalaman Airport is 104 km from New Sound Hotel. A shuttle service can be arranged on request at an additional fee.